Could The Last of Us 2 be launched this year. 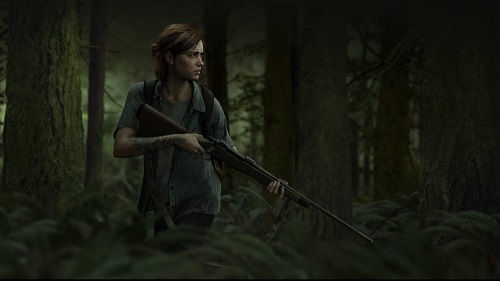 At a concert, Gustavo Santaolalla, The Last of Us 2’s Composer announced that the second part of Ellie & Joel’s adventure would be coming soon. In 2016, the composer announced that Naughty Dog was planning a release for 2019. We are still waiting for the Naughty Dog’s response to the news. For the moment The Last of Us 2 continues to be teased with a release of pictures. Watch The Last of Us Part 2 E3 2018 gameplay reveal trailer.